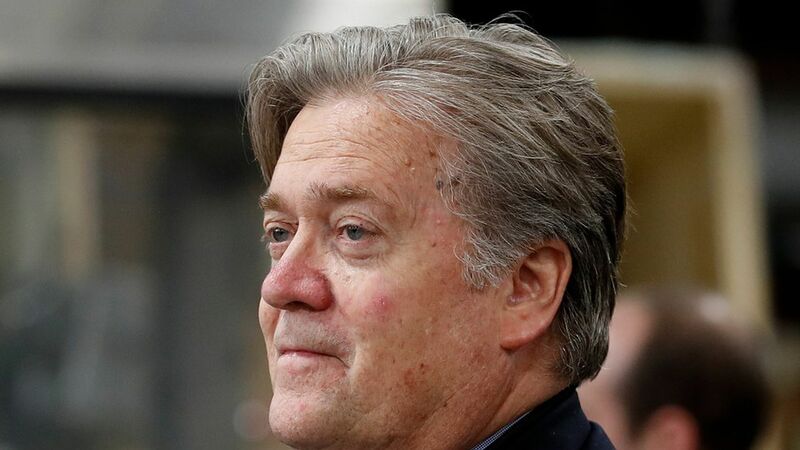 A little bird tells me that Steve Bannon will be receiving a visitor today at the Breitbart Embassy, where he's keeping his hands on his weapons. The visitor is Charlie Rose, with legendary "60 Minutes" producer Ira Rosen. Timing: The interview airs Sunday, and at greater length on Charlie's show on Monday.